There are the many systems that SEGA, Nintendo, and Atari released throughout the 80s and 90s, but the View-Master Interactive Vision might be one console you’ve never seen. 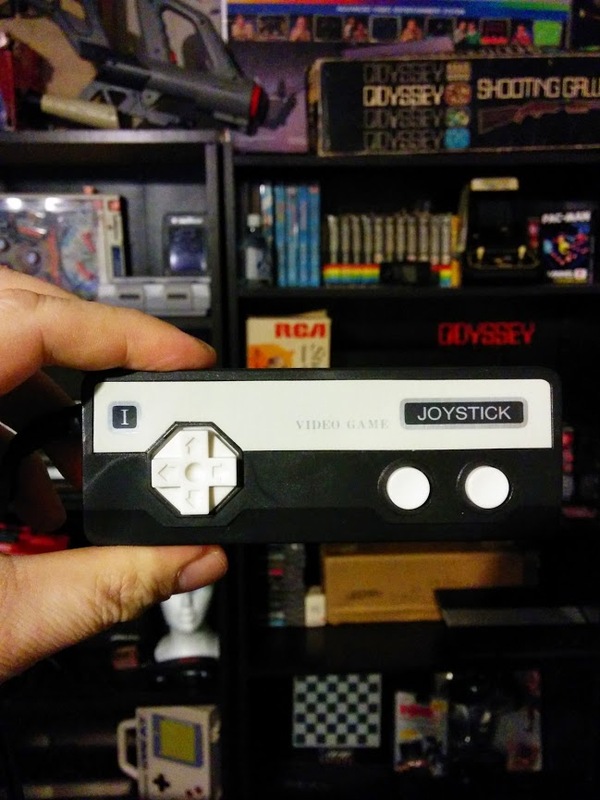 It was an interactive movie VHS console game system, introduced in 1988 by View-Master Ideal Group, Inc., that came with a simple controller which included a joystick and five colorful buttons. As the video plays, the characters address the player directly, and ask the player to make a choice by pressing one of the buttons. 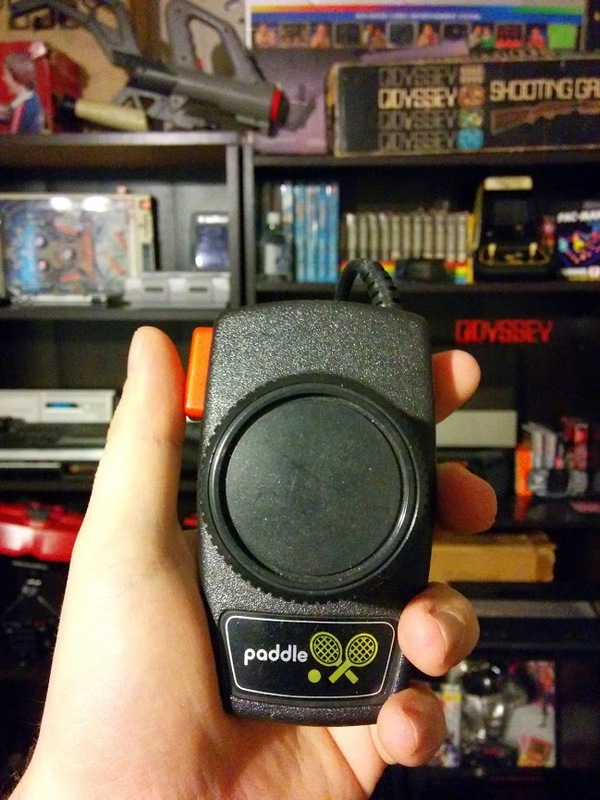 Zadoc Paet of Reddit rounded up many more interesting video game controllers you might not have seen before. Continue reading for more. The very first video game controller. It has three knobs. One that controls vertical movement, one that controls horizontal movement, and one that give english to the ball. It also has one button. The controller features 8-way directional movement and for actions; twist left, twist right, plunge, and pull up. For games like Super Breakout this controller was necessary. 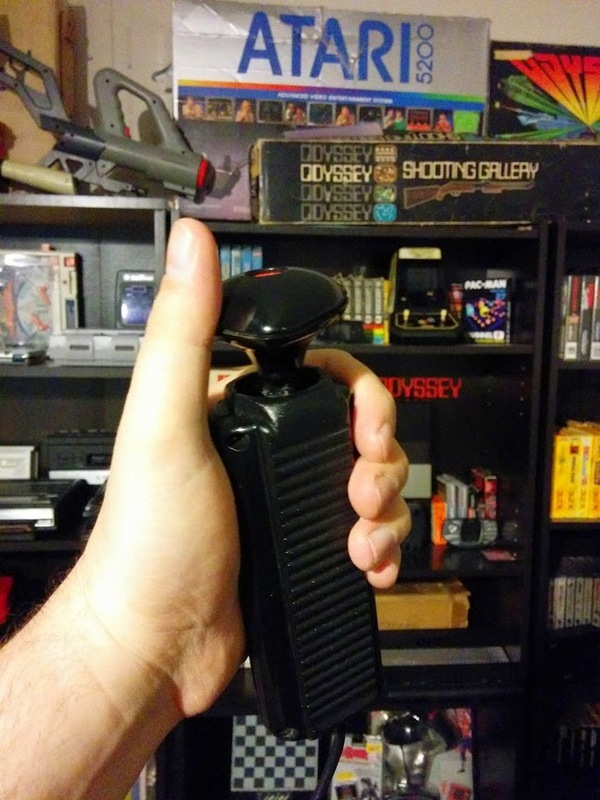 The controller is in the shape of a pistol handle, complete with grip. It has 8-way movement, a knob, and a trigger. 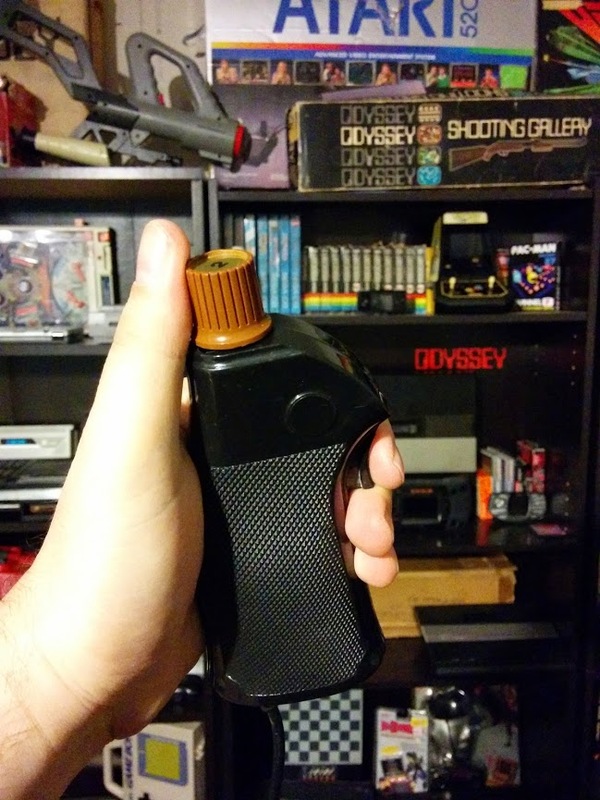 The Odyssey 2 controller is a clone of the 2600 controller with better analog. 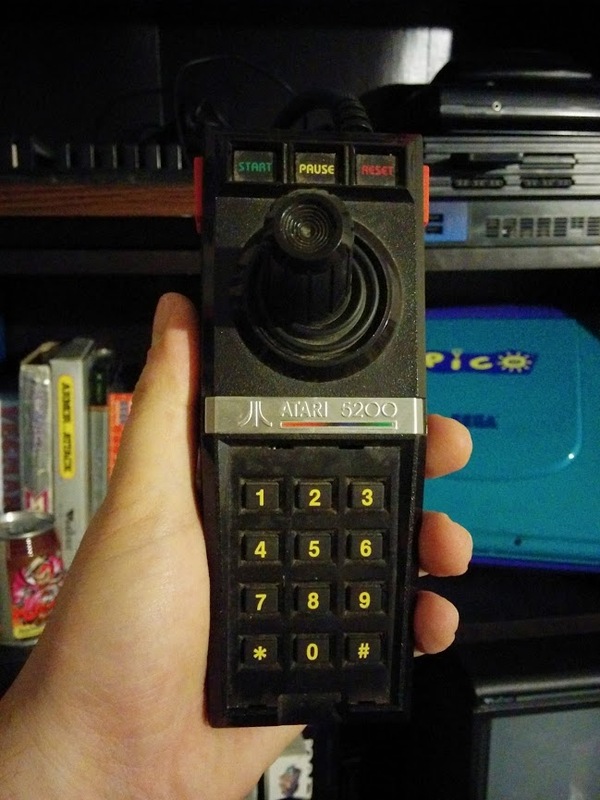 Commonly referred to by its model number, either M-1000 or MP-1000, the controller has a joystick, one fire button on top, and 12 face buttons. APF was a major player in the first generation of consoles, and before that they made calculators. Could you tell? Mattel also thought a number pad would be handy. It could be used for selecting game variants or difficulty settings, and when used with an overlay it could also be used in the game. The “disk” is kind of the precursor to the d-pad. 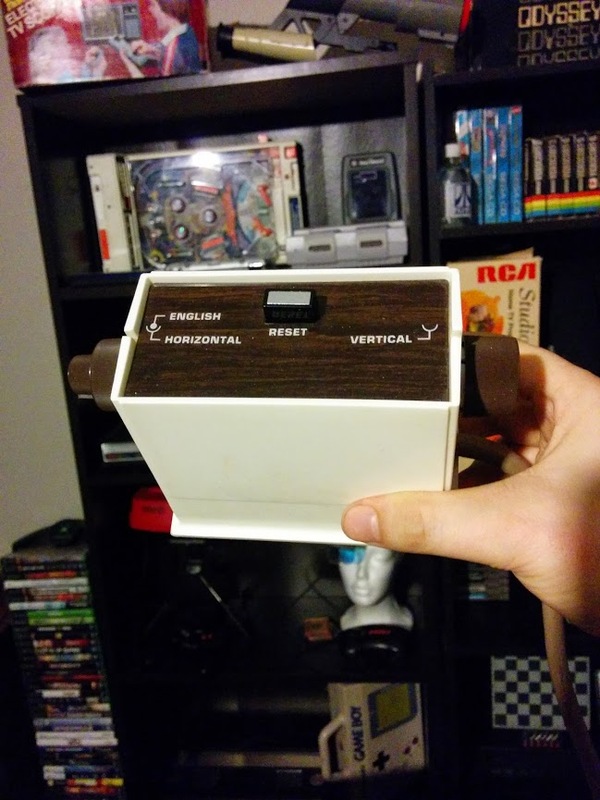 The controller also had action buttons on the side. Okay, not a console. It was a popular computer in the early 80s. 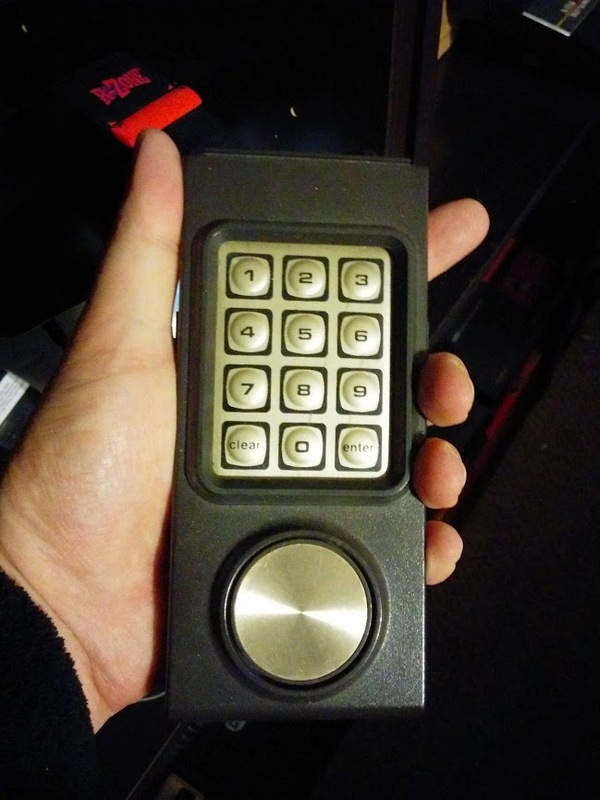 Basically a terrible version of the 2600 controller. This is the first time a start, pause, or reset button was featured on a controller. The innovation stops there. Its joystick stick doesn’t recenter and requires too much left and right action for fast paced arcade games, like Pac-Man or Mario Bros., but is well suited for Missile Command. It too has side action buttons and a number pad. It’s also very comfortable to hold. 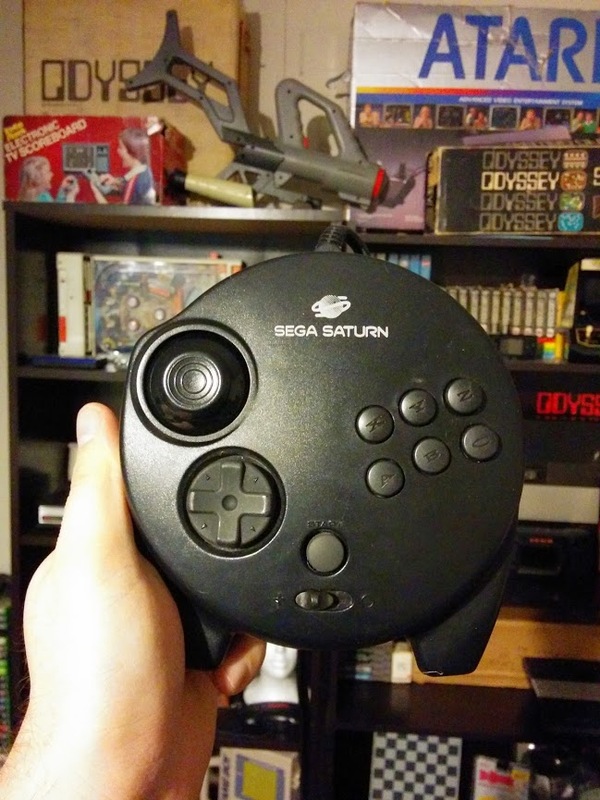 Unfortunately, the joystick puts it in the running for worst controller of all time. The controller features a center analog stick. It’s also the first in history to put directional controls on the left. Each button is analog too, another first. Vectrex creator Jay Smith explained the decision to put the directional controls on the left and not the right was modeled after military aircraft. The 7800 was meant to be released in 1984. The controller design really reflects that. 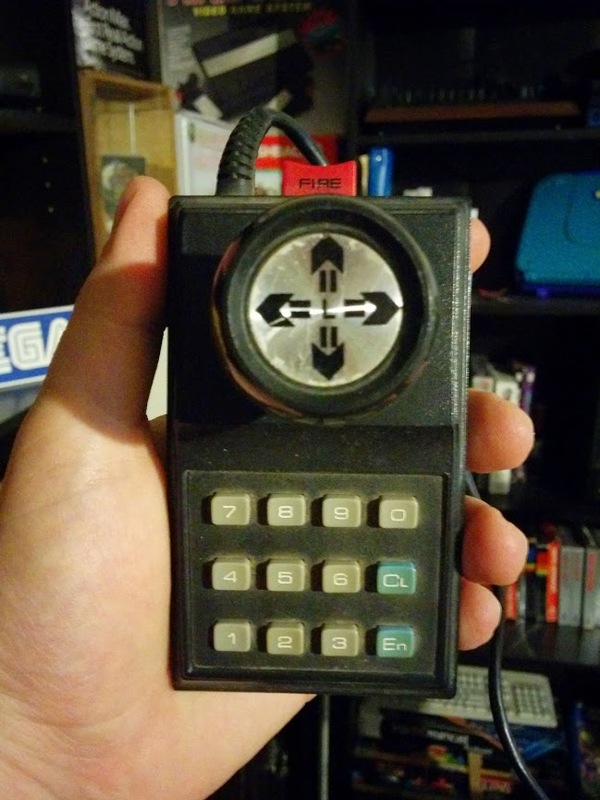 Two buttons and a centering joystick. 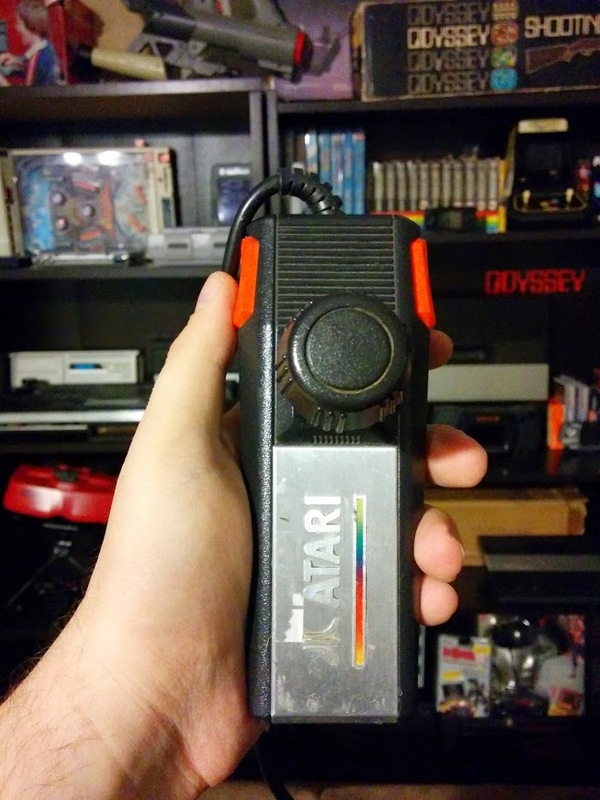 Atari would later release a controller with a d-pad. Also called Telegames Personal Arcade. 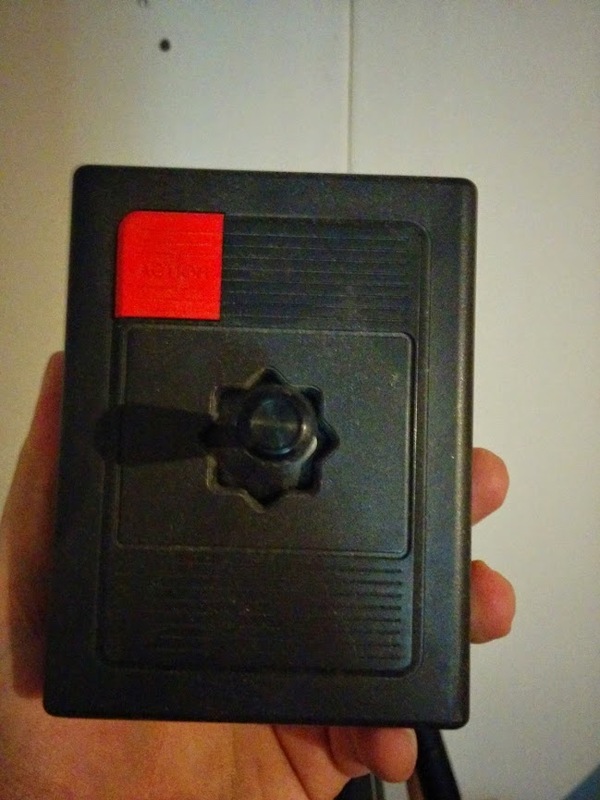 It plays Sega SG-1000 and ColecoVision games. 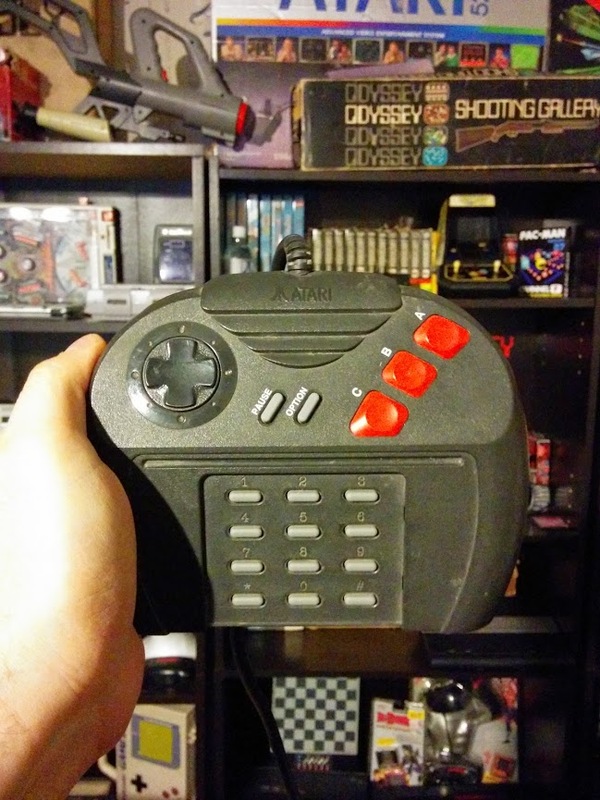 The controller is a clone of the SG-1000 controller. 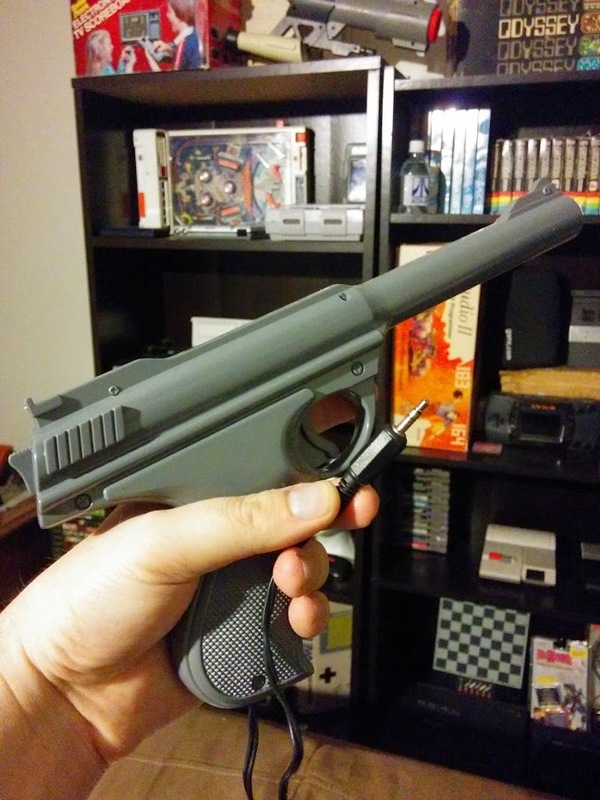 The console only plays light gun games. 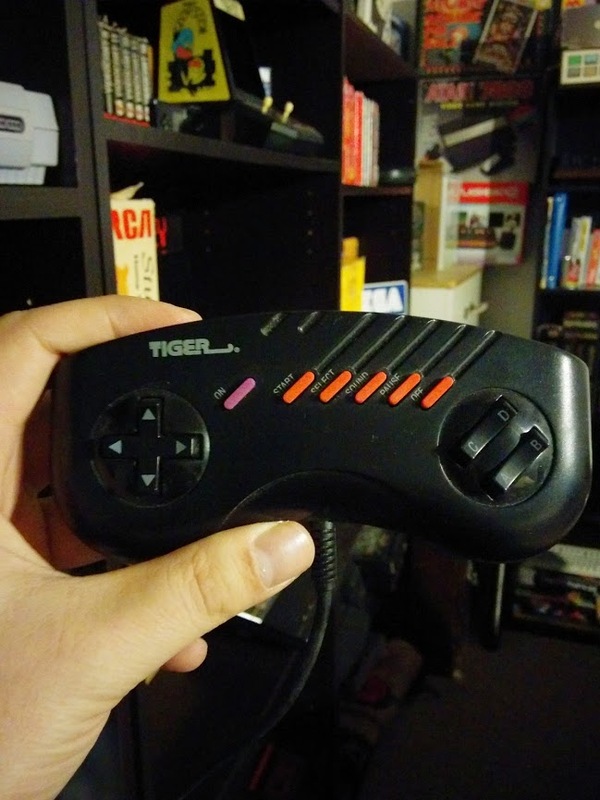 Like 3DO, the Jaguar controller is inspired by Genesis. It also adds the classic number pad, which was convenient for games like Alien vs. Predator, so you could change weapons on the fly without scrolling through inventory. Games that supported it came with overlays. 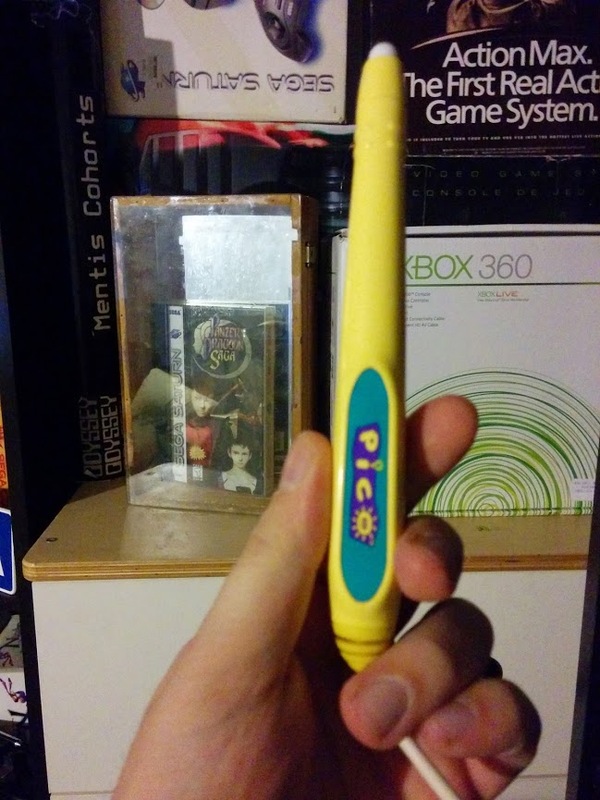 In addition to the stylus there were also buttons on the console, but the pen was used for most things. 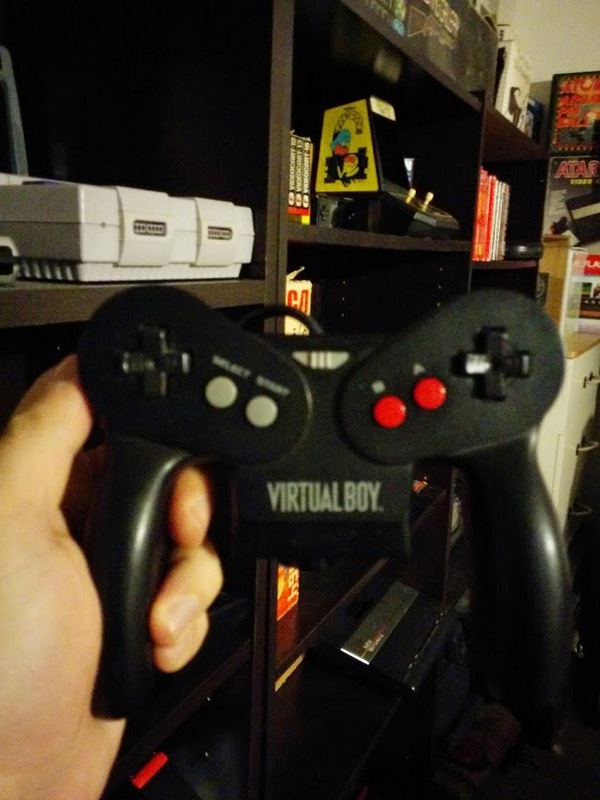 Virtual Boy adds a d-pad on the right side. Nintendo would later use idea again with the N64’s “C” button. 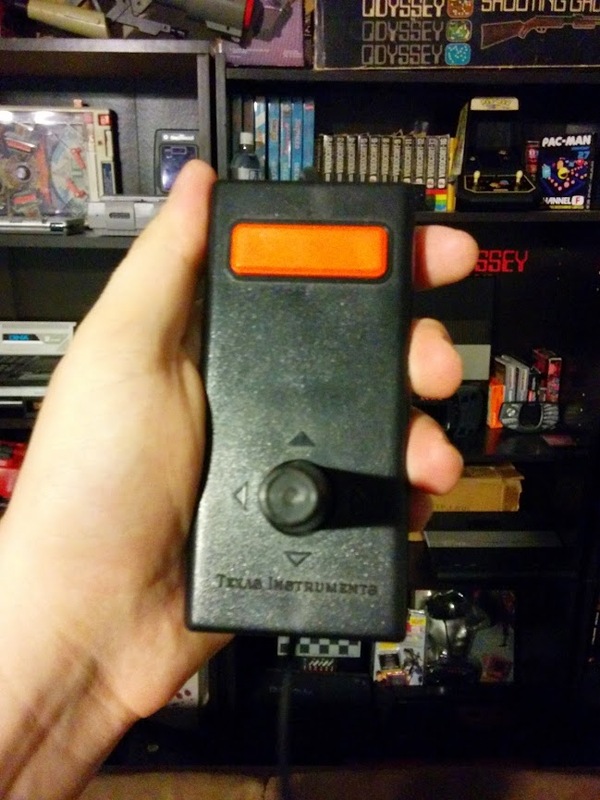 It also has two triggers on either side. 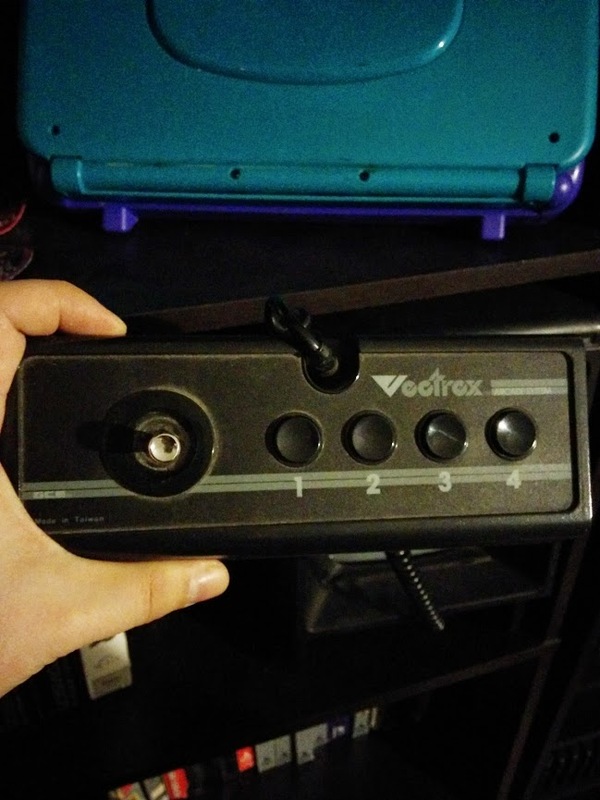 The four face buttons are connected, which feels really weird. The 3D pad adds an analog stick and makes the triggers analog as well. It was shipped with NiGHTS… Into Dreams and some other games make use of it. In 2002 Microsoft released a smaller version of their controller with a diamond configuration. The black and white buttons are thrown on almost as an after thought. 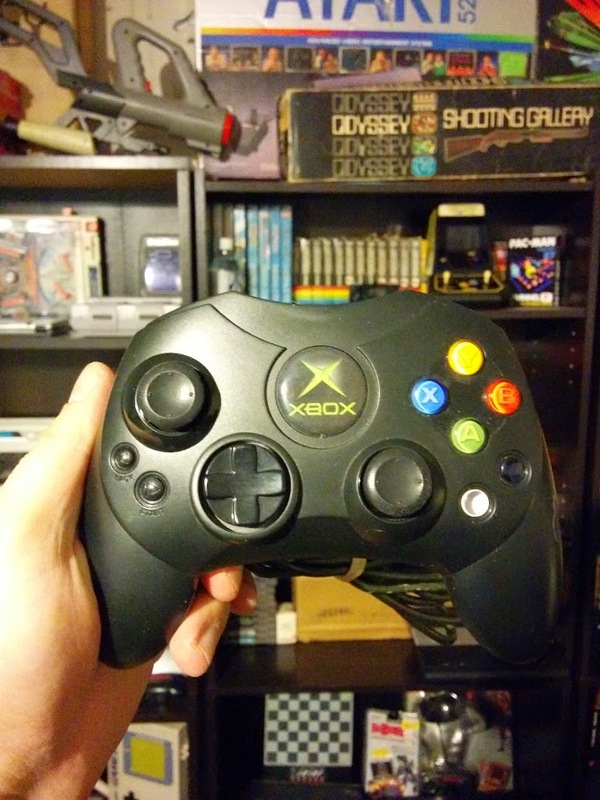 It’s this controller that shipped with the Japanese Xbox launch.